There are a lot of cases due to which the people turn towards the courts and lawyers. They find it the only place where they can find justice. This is the reason why the people take help from the lawyers in Dubai. The main causes of people approaching the labour cases are usually unpaid salary, harassment cases and end of job benefits as well. When the people approach the Labour Commissioner for the sake of getting help regarding salary problems and do not get the solution of their problems, they hand over the problem to the court. The cases are then handled by the court personnel so that they can get solved in a good manner. when the person applies for such a case, the court sees if the application satisfies them or not. If it does, a certificate for the amount of collection is sent to the collector. The basic purpose of the certificate is to help the person in recovering salary from the company. 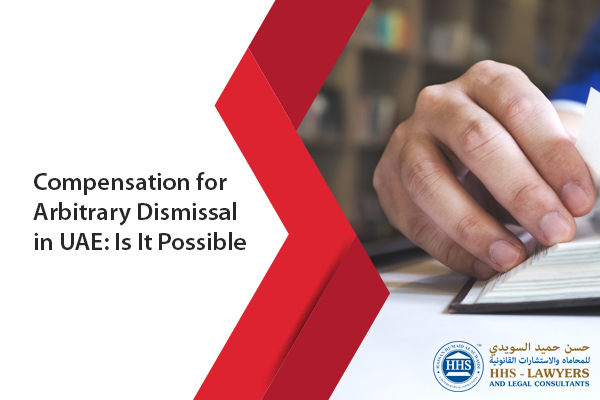 The most important thing that people need to have in mind while filing for the case is that they must send the application for the recovery of their salary within one year. This is because only in that year their application will be processed and if they do not file the case in that one year. Their case will not be entertained. So, it is very important for the people to file the case within one year or else they will never be able to get their salary back form their company. Where can you file the case regarding your salary? The case regarding salary, provident funds and others related to this are to be filed in the civil court against the company. These courts are the ones that will assist you and help you with your labour cases. All of these things might seem like very tiny to some but for some people, they matter a lot. We also should pay attention to all of the functions we are required to carry out. All these problems might seem small today but they can become huge in the hereafter. Keeping all the documents with you is the most important thing that you can do in your favor. This is because a lot of people do not keep all of the documents with them and when they face such troubles, they are not able to help their own selves. The documents are proof and you should keep them all with yourself. This is what law firms in Dubai will also recommend you. While filing the case against someone, the advocates in Dubai will also ask about all the documents from you. This is because the documents can play a huge part for you if you have them all with you. So, do not destroy them and keep them safe with you as you might need them at any time of your life. Every now and then the fraudulent activities keep on taking place in the companies. Sometimes the employees get accused of fraudulent activities and because of which they do not get their monthly salaries. If you are also a victim of any of this, you better hire a lawyer to fight for you. If you have also faced any of this situation, you better take the matter to the court to get your salary and prove your innocence. There are a number of labour lawyers who are working for the benefit of the people. 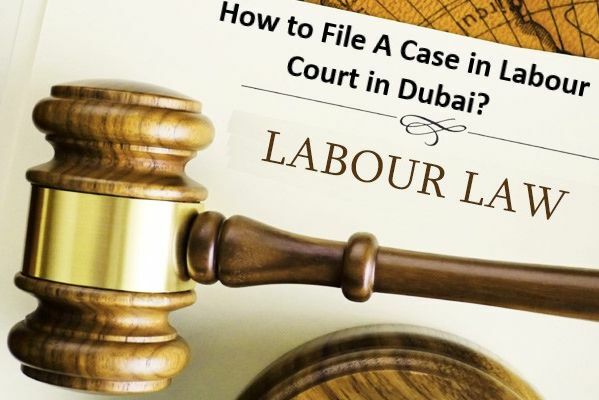 Anyone who is not getting their labour rights can take help from the employment or labour lawyers in Dubai, Abu Dhabi, Sharjah, UAE. The best thing about them is that they have all the knowledge regarding UAE labour law legal advice. So, if you feel like you are not being provided by anything you deserve, you can easily consult them. They will guide you about your workplace and your reaction which will make you stay in your workplace in a peaceful manner. 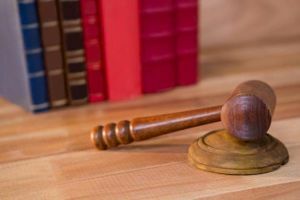 So, whenever you feel like there is something wrong with what you are getting and what you deserve, without wasting a minute consult with the employment lawyers in Dubai. This is the best option you can avail regarding your labour rights. Get advice from immigration lawyers in Dubai – Can You Make an Appeal to Enter the UAE Again After Being Deported?